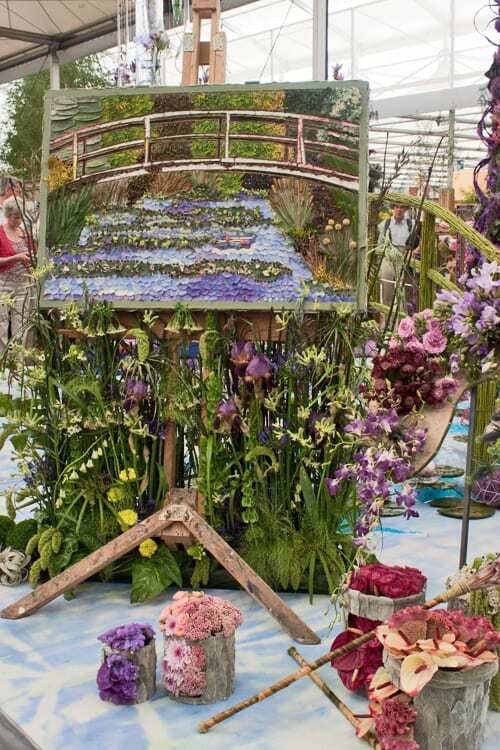 At this year’s RHS Chelsea Flower Show, NAFAS (National Association of Flower Arrangement Societies) created an amazing exhibit inspired by Monet’s Garden at Giverny…called ‘Inspired Images Create Lasting Impressions’. And today’s blog post features photos of the design. 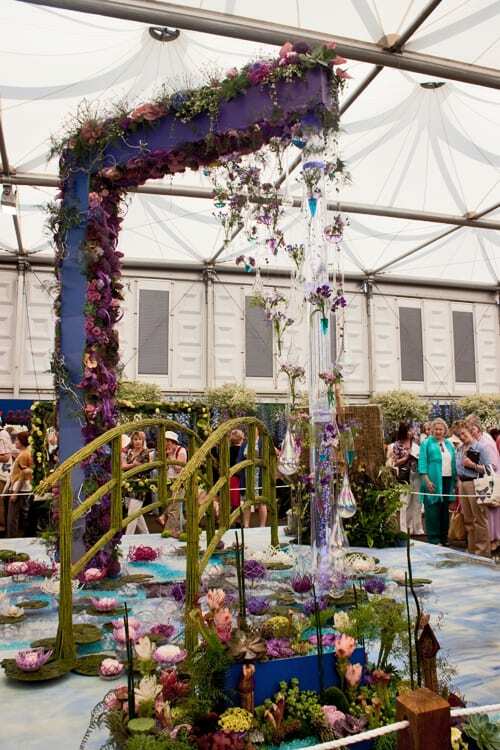 The exhibit was designed and built by a team of ten flower arrangers from Yorkshire, with florist/designer Jonathan Moseley as their team leader. 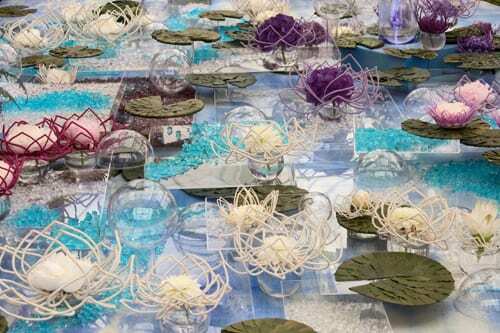 It took more than 3,000 man hours to create and featured more than 2,500 blooms. 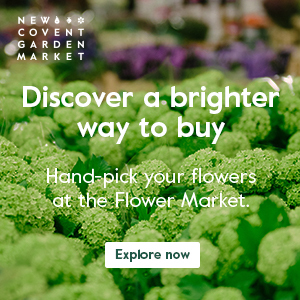 NAFAS contacted Giverny’s head gardener, Englishman James Priest, who not only helped with the project, but also attended the show to view the finished design. And botanical watercolourist Paul Fennell was at the show to capture it in the style of Monet…you can see his painting in the fourth image. 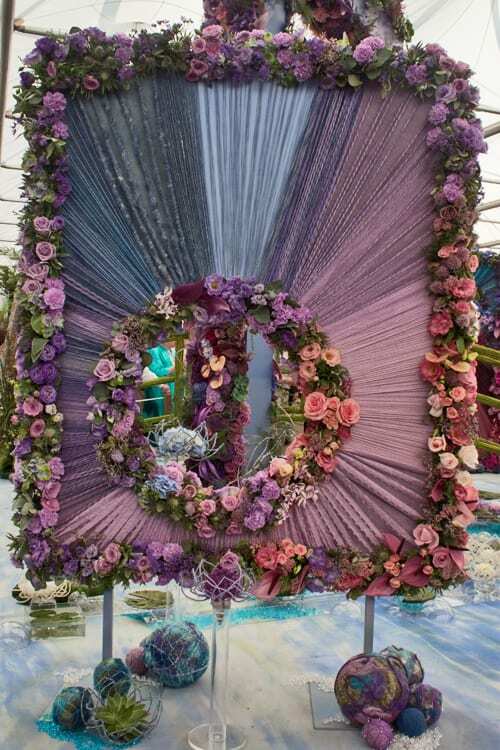 I absolutely loved the colour palette that they used of soft lilac, pink, purple and blue flowers…and was in awe of the amount of detail in the design. Many congratulations to NAFAS on being awarded a silver-gilt medal for this wonderful exhibit. P.S. 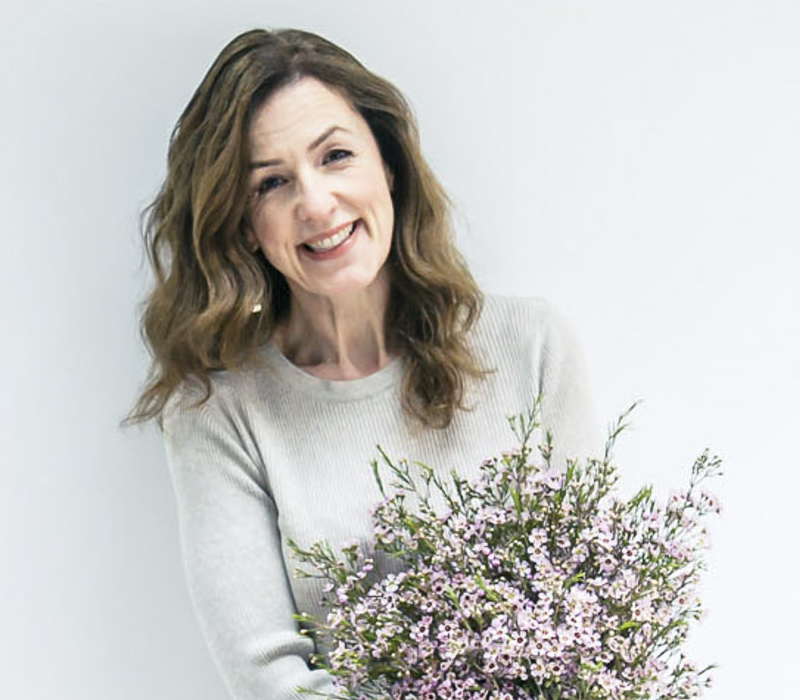 You may recognise Jonathan’s name…he also takes floristry workshops at Chatsworth. This is a wonderful display, I love the colour palette too, it manages to be soft without losing depth. I also spy this year’s big trend for ombre- graduating colour is so popular in the wedding world at the moment, just beautiful! 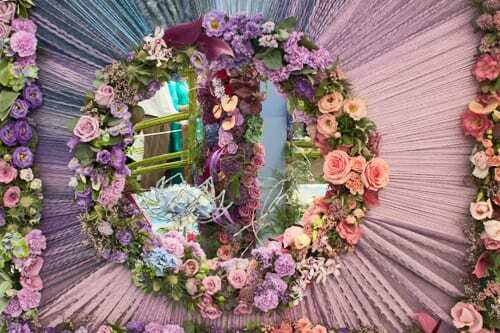 Imagine a ceremony arch in a similar style?